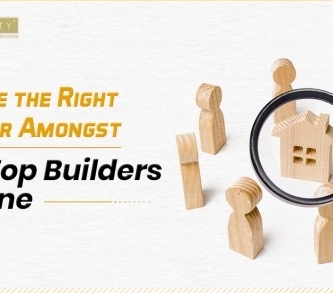 Buying property needs to be a well-informed decision always. There are a lot of legalities involved when it comes to dealing with properties. 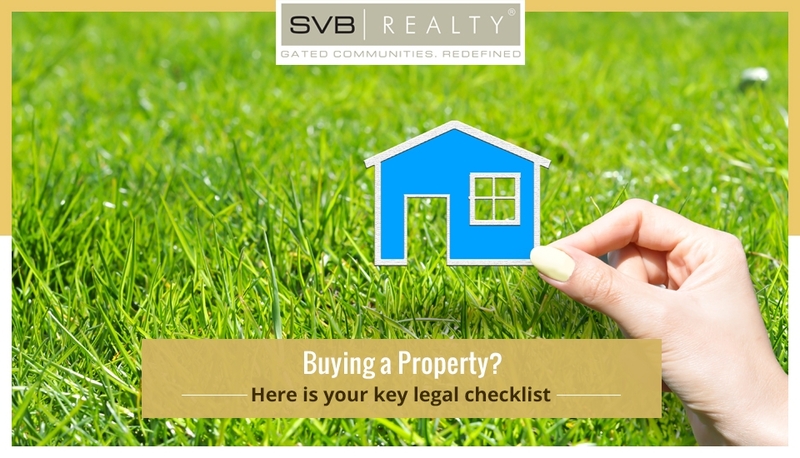 We have made a legal checklist to follow & ensure a smooth deal of your property. It is not that the decision of owning a property is a risky affair but more often than not carelessness can lead to greater losses. The irresistible and alluring promises made during the purchase in a way make a lot of buyers blind. Therefore, being cautious is vital. Check the existing documents of the person that identifies ‘him’ as ‘him’. Do not blindly trust anyone just because he or she looks genuine enough. Ask for identity proof documents. Ask for address proof as well. If the property is that of a resale then take a look at the documents that prove his purchase. Make sure that the documents you are having a look at are duly signed and stamped by governmental authorities. As it is vital to verify the title of the property similarly the title of the property is vital. Ascertaining the seller with certain conditions is important. Make sure that the seller posses all the authorised documents required to prove the identity your seller. Pay attention to the residential stature of the person and also check the nationality as well. 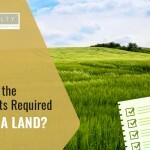 Land investment is a crucial investment that you should think twice about. In case your seller is a trust or a company, then make sure that those documents are in place. The person who is executing the deal needs to be done by an authorised person. Due to increasing urbanisation & growth of merging lands with urban conglomerates, the act of converting of property for non-agricultural use is significant. There are a variety of laws governing this. Make sure that you are well versed. Also, when you are a buyer you must examine the plan beforehand. At times when due attention is not paid the real construction turns out to be different from the plan as such. Hence, it is mandatory to go through it. 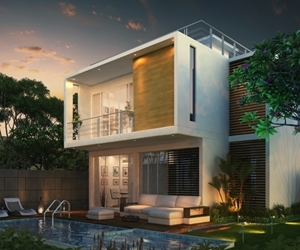 Constructional approvals are something you should not overlook at all. For any kind of property investment, you must go through the authorised documents and check if the construction has received the approval or not. 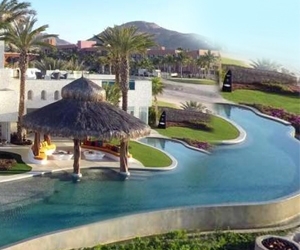 The layout plan should be sanctioned by the municipality or other concerned governmental bodies. 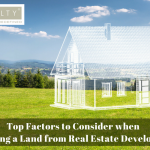 You should make sure that the property you choose comes under non-agricultural area. Agricultural lands are not meant to be taken under construction. 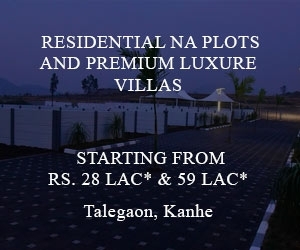 Go through the necessary documents and procedures and be completely sure that you land is non-agricultural. 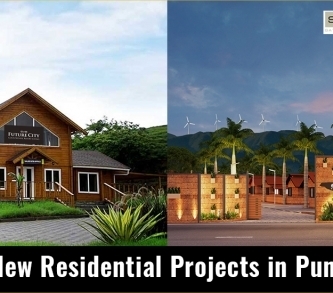 Real estate investment should always be done with renowned developers after compulsorily going through their previous projects. The right real estate investment can help your wealth grow. 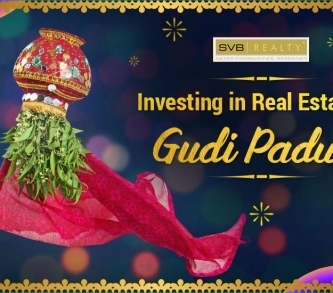 Hence, take a calculated and cautious decision every time while dealing in properties.